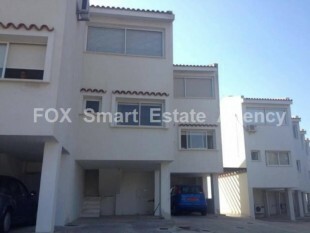 Beautiful town house situated on the out skirts of Mazotos village. The house has three floors and a communal swimming pool. Short distance from the beach. 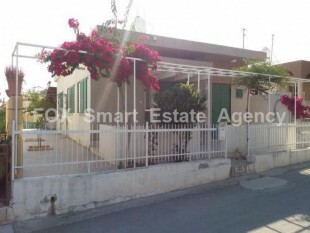 2 bedroom small terraced traditional old house Agios Ioannis area. 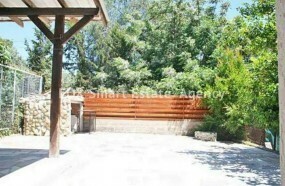 Internal area 92m2 Garden 35m2.In needs of full renovation. Corner House in Kokkines which require some renovation. very spacious for an ex goverment house. 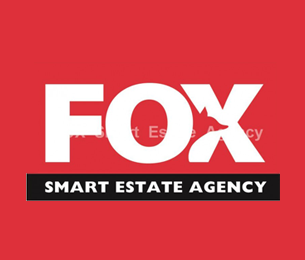 A great opportunity for an investment or first time buyers. 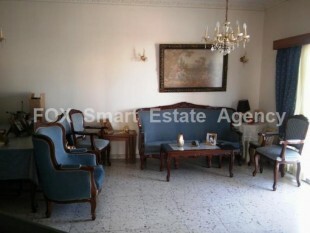 Two bedroom fully furnished house for sale in a quite area of Oroklini. 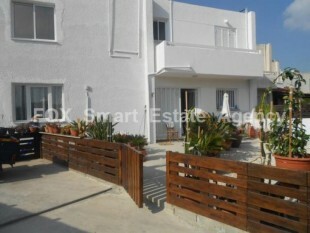 Close to all amenities, schools, 700 m from the beach, easy access to the highway and 1 km from Larnaca centre. 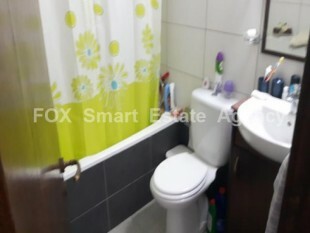 The house consist of separate kitchen with dining area, living room, quest wc two single bedrooms and family bathroom.